Tosche Station Radio is the official podcast of Tosche-Station.net and part of the Majestic Giraffe Productions. Join hosts Nanci and Brian for a weekly sojourn into Star Wars and Geek Culture news and discussion. Book Wars Pod #82: Would You Like a Danger Fruit? 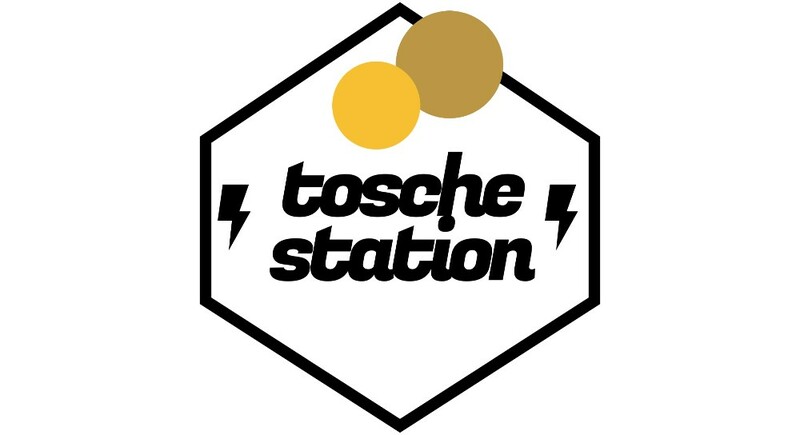 For more shows from Tosche Station Radio take the link to their archive. Book Wars Pod #79: Oh Look, a Baby!